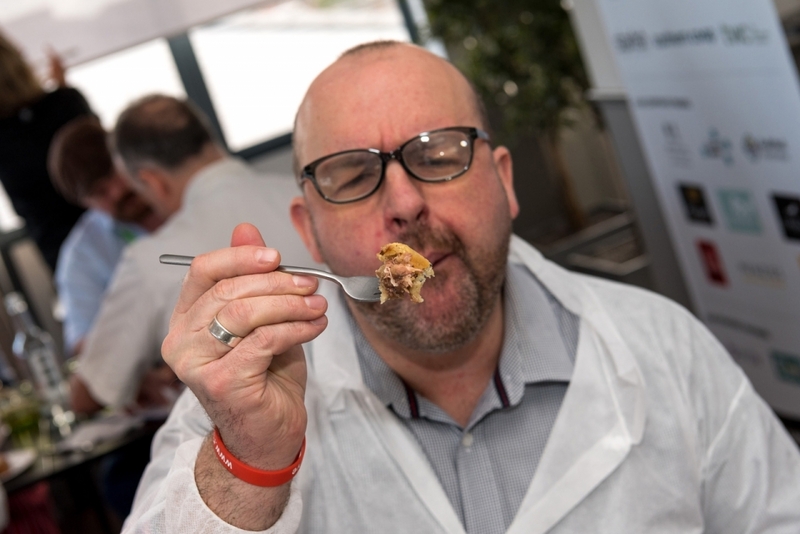 Last week, a panel of expert judges from across the country gathered at Eastleigh College to participate in the Great Hampshire Sausage and Pie Competition 2018 organised by local food group Hampshire Fare. 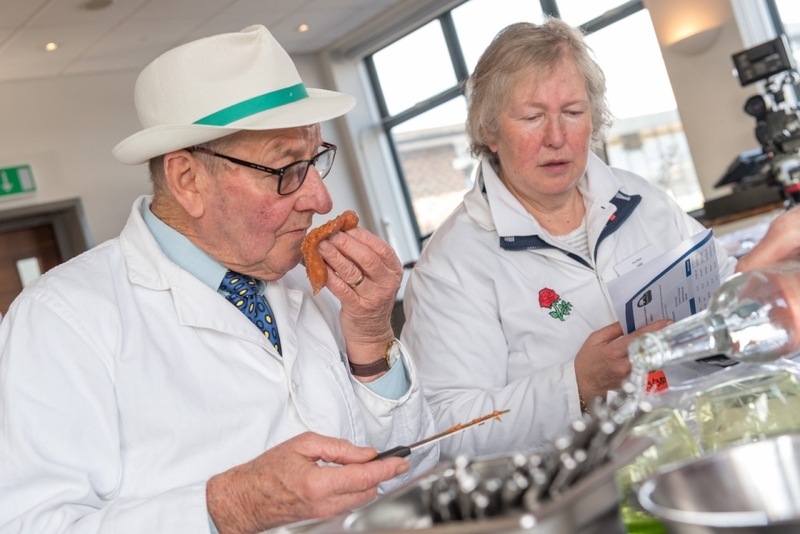 Held at East Avenue Restaurant on Wednesday 14th and Thursday 15th February, the event received a record-breaking 261 entries from 46 butchers. 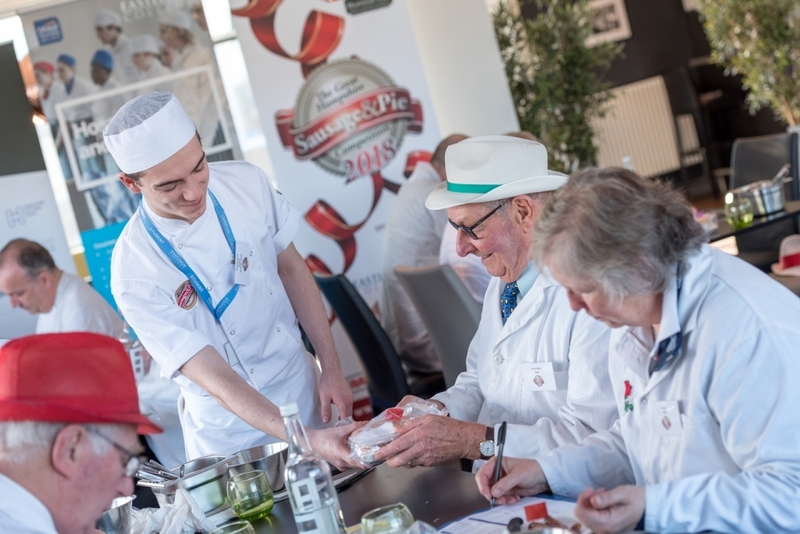 There were twelve categories in the competition including Traditional Pork Sausage, Speciality Sausage, Beef and Lamb Sausage, Cold-eating Pie, Hot-eating Pie, Charcuterie, Young Sausage Maker and Black Pudding. 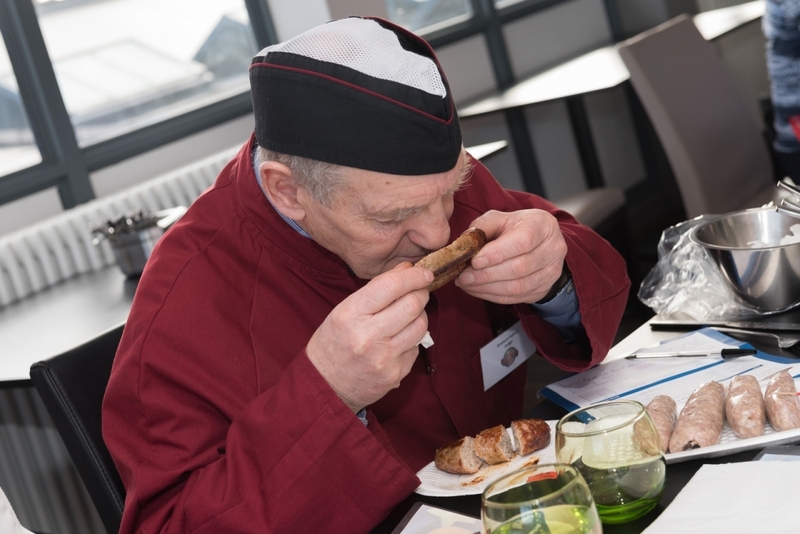 Judges assessed the entries against strict criteria including appearance, filling, texture, shrinkage, taste and smell. With such a large number of entries, judging stretched over two days with fourteen judges involved in the process. 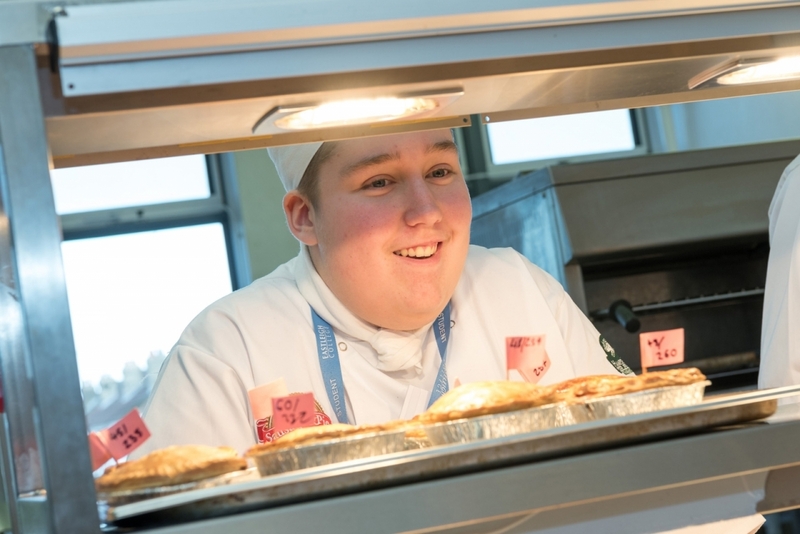 The catering and hospitality students from Eastleigh College assisted at the competition providing them with invaluable work experience. 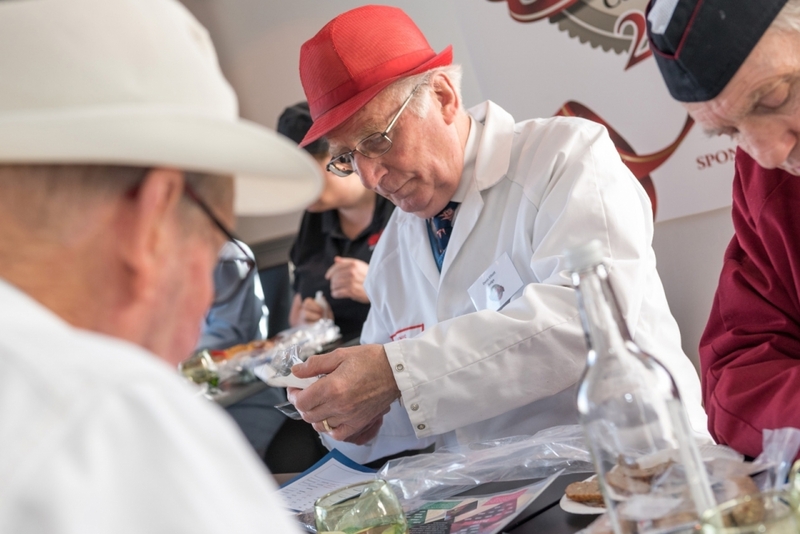 They helped to store, order and cook entries under the guidance of tutor Greg Cheeseman. The students also had the opportunity to sit with the judges to understand what made a good entry. The competition is sponsored by Lucas Ingredients, Dalziel, AHDB, Rationale, Santa Maria, Danebury Wine, New Forest Spring Water, Mozzo and Eastleigh College. 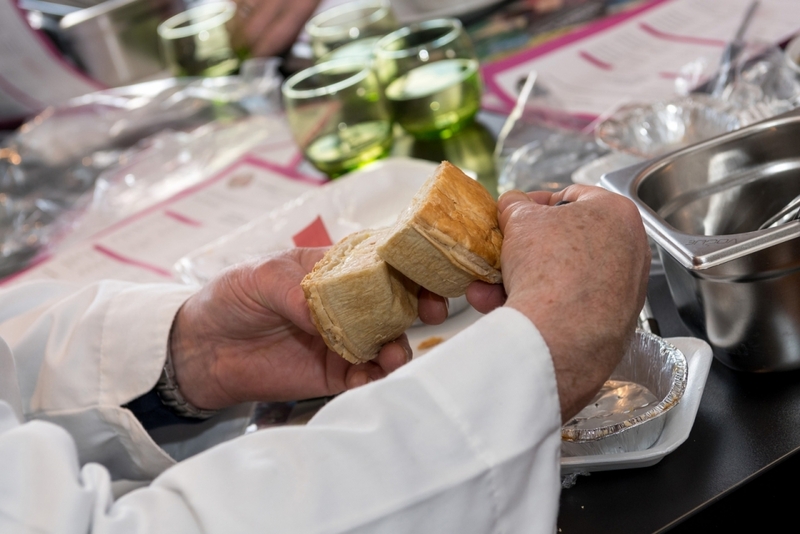 With judging now complete, entrants must wait until Thursday 1st March when the winners will be announced at the ticketed awards ceremony being held at Rownhams House and Gardens.